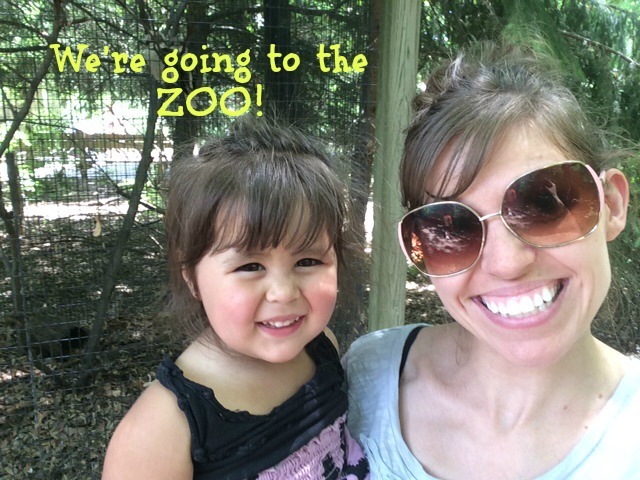 I’m going to the zoo zoo zoo…. Ever heard that song? It ALWAYS get’s stuck in my head! Who doesn’t love the zoo? 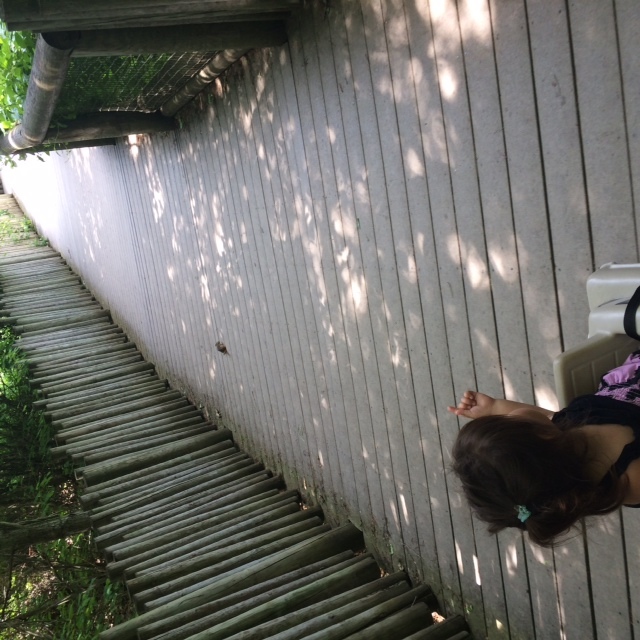 My girls can’t get enough of the animals, the smells, face painting and so much more that a lot of the great zoos offer. 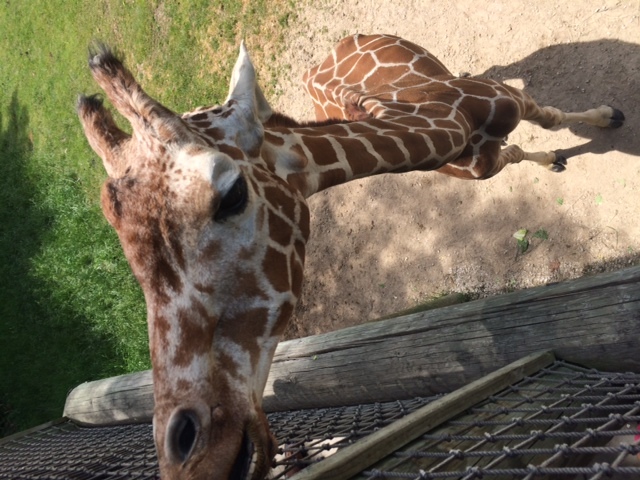 That’s why I was so stoked when we got a chance to visit the Binder Park Zoo in Battle Creek, Michigan. First off let me just start by telling you about how much this zoo has to offer. 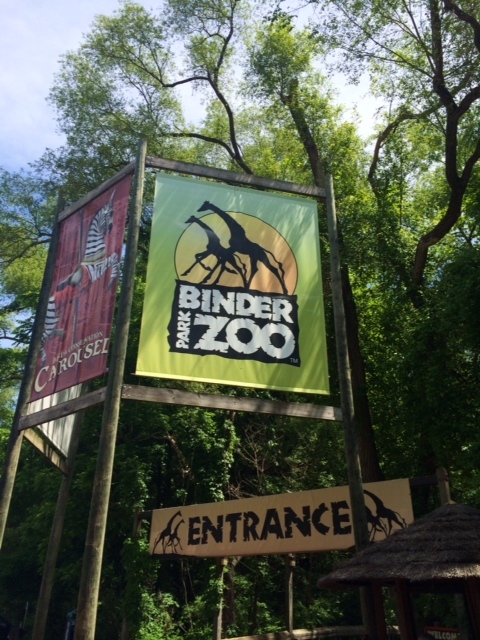 It is one of the smaller zoos, but it packs a big punch. There was so much to do and see. When we first walked in we were handed a map and rented a wagon. 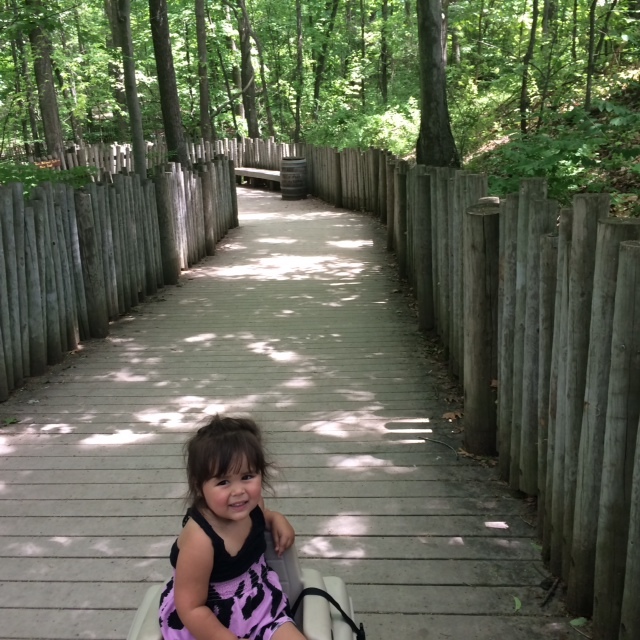 Driving from Indy I totally forgot our stroller…. mom fail. Wouldn’t be my first and I’m quite positive not my last. Anyway, after going over the map the we decided to head to Africa first and see what was shaking in another country. We took a neat tram decorated like a zebra thru beautiful trees while listening to some fun facts about animals and Africa. The ride took us about 5-7 minutes. Just enough to have fun and to keep the little ones attention. Once we arrived in Africa, there was a lot going on. It was so beautifully decorated and realistic. 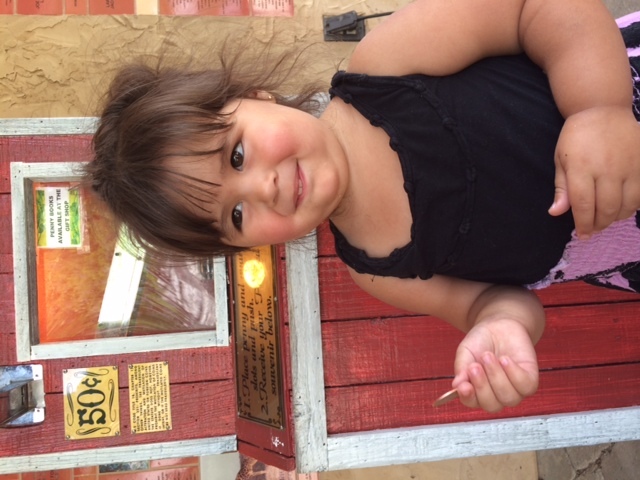 Right away Josephine noticed the penny machine. She’s a girl and it’s shiny. Makes sense. I’m not sure what’s up with that face she made as soon as it came out. 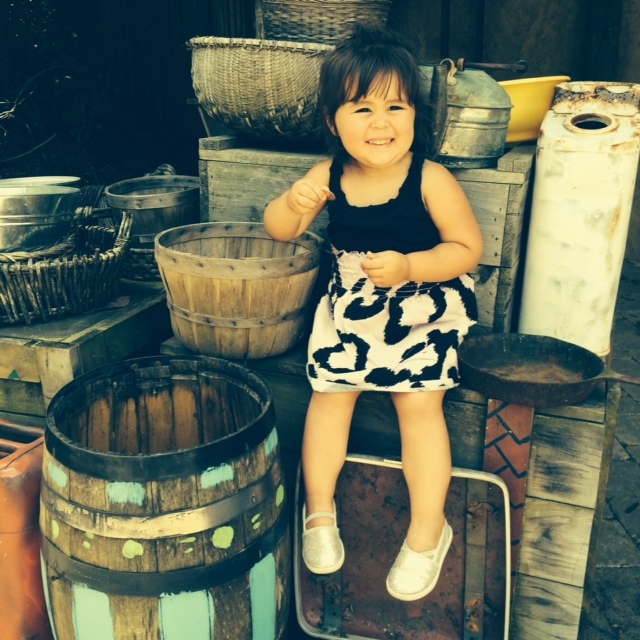 I’m hoping it’s just bad timing… she’s still the cutest thing ever. 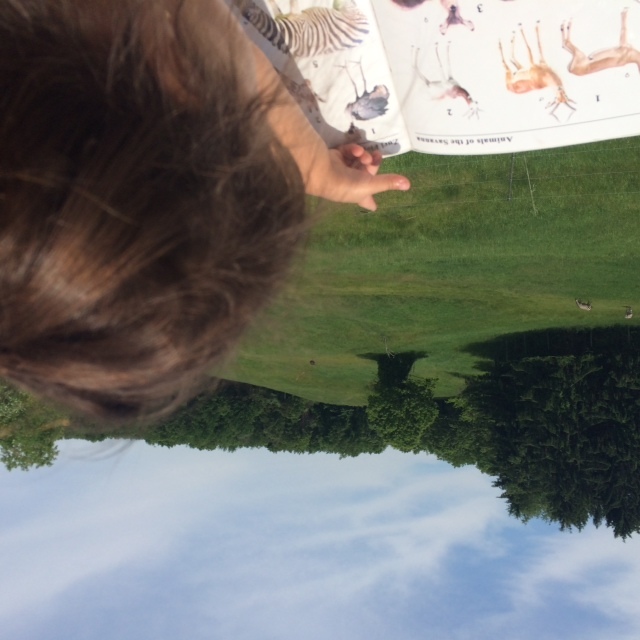 Before you head in there is this awesome “book” of animals that overlooks the field where the animals are kept. 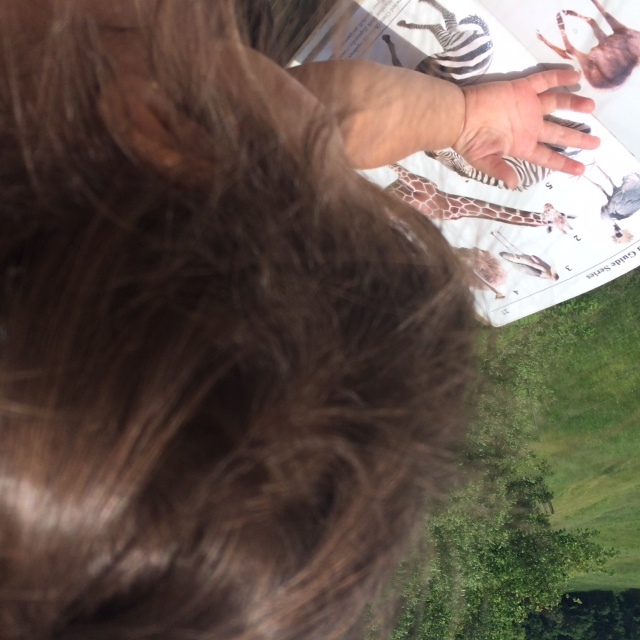 I loved seeing how many of the animals she already knew and of course loved teaching her the ones she didn’t. We walked along a beautiful shaded path filled with tress and furry friends! I love all of the decorations that make you feel like you are right there in Africa. For just $5.00 we were able to feed these amazing beauties. We got a big tub full of lettuce for them to munch on. I’m not sure who enjoyed it more, Josephine or the giraffes. I could show you all 72384723 pictures that I took, but I won’t. 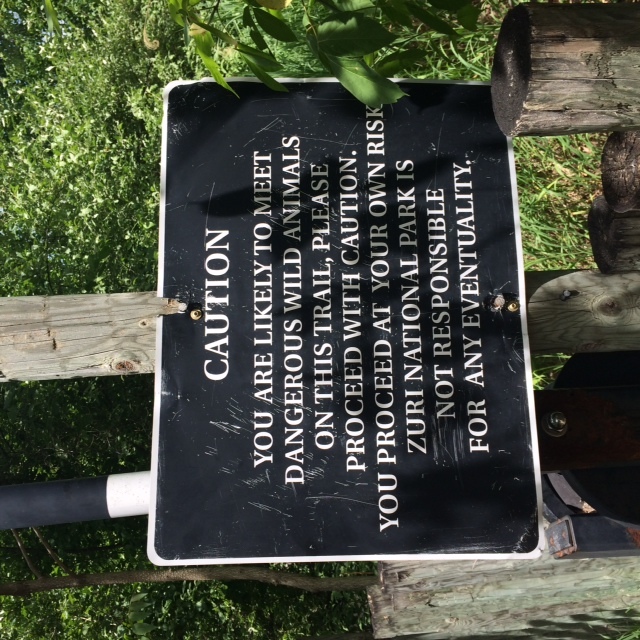 After spending a HUGE amount of time in Africa we took the tram back into the US to see what the rest of the zoo had to offer. 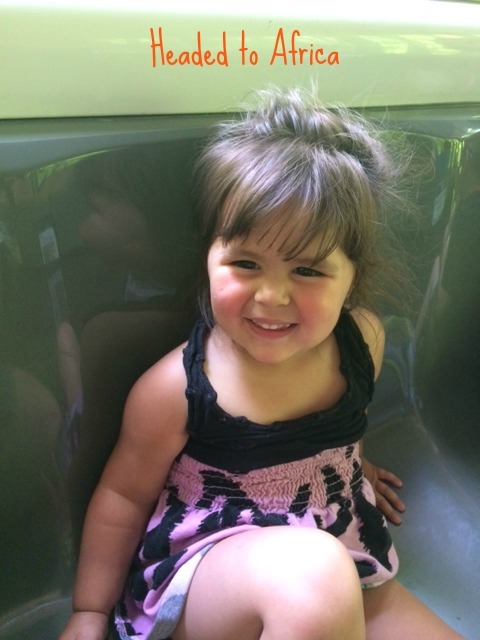 We took a train ride, hung out in the petting zoo, and dug for dino bones. 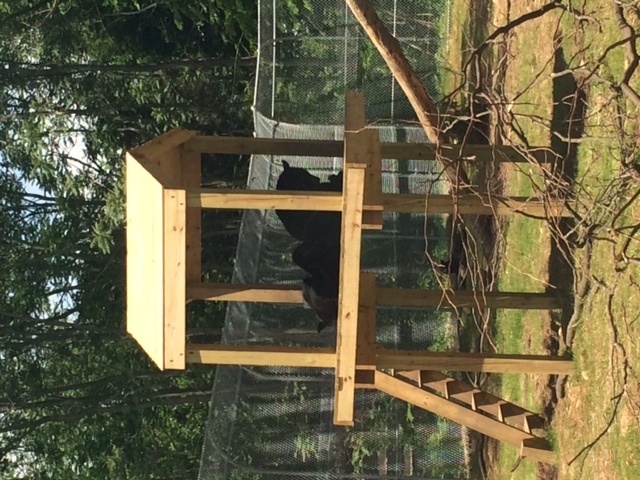 And of course we couldn’t leave without stopping to visit these cute little guys at their new black bear exhibit. I almost forgot about the frogs, snakes and other creepy crawlers. In a good way of course. 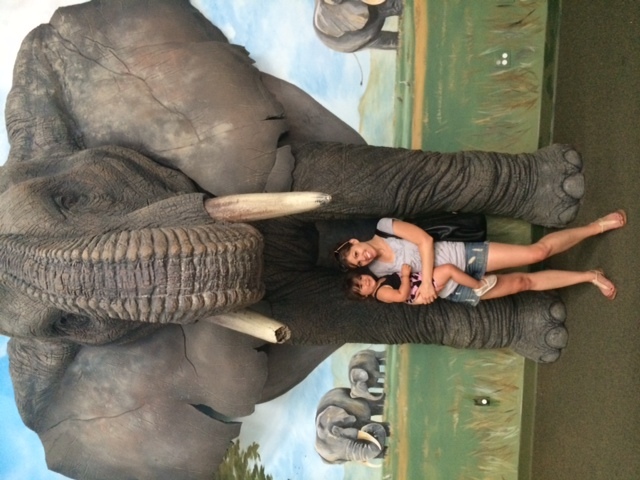 It took me at least 10 minutes to convince Josephine this elephant wasn’t real. He is quite BIG! I tried to sneak out WITHOUT hitting up the gift shop, but that didn’t go so well. That’s ok. They had so many beautiful things. Truly something for everyone. 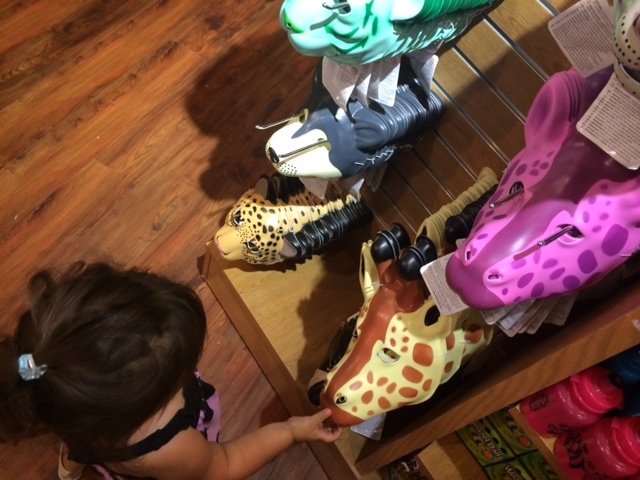 Of douse she went straight for the giraffes. 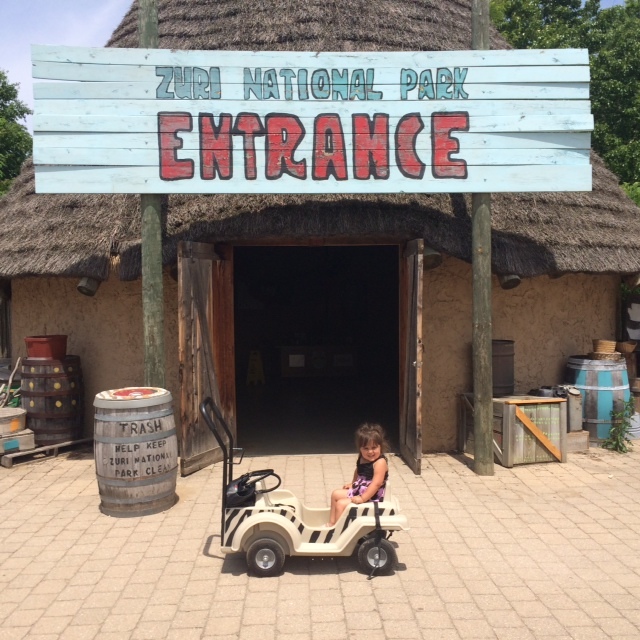 So that was our trip to Binder Park Zoo!! It was so much fun! I could continue to show you pictures and tell you all about our exciting adventures, but I think you should go and find out for yourself. 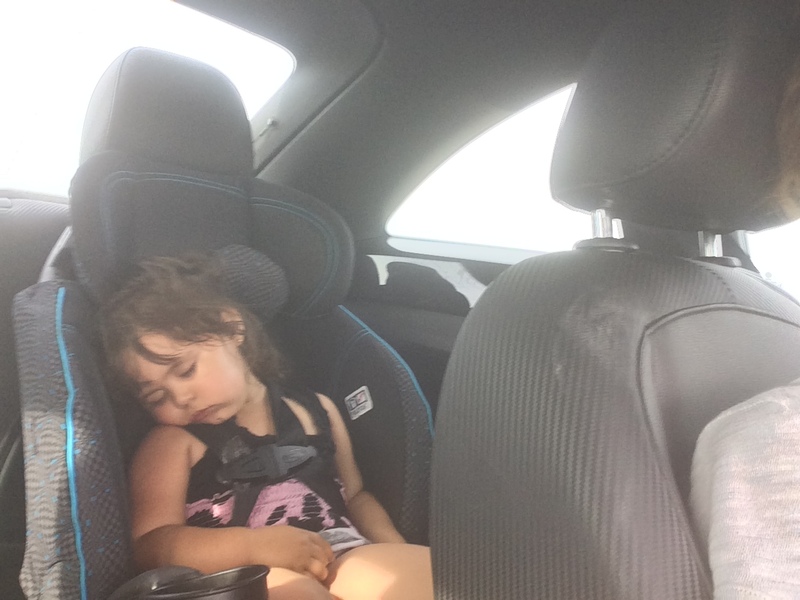 You know it was a great time when they pass out as soon as they are buckled! 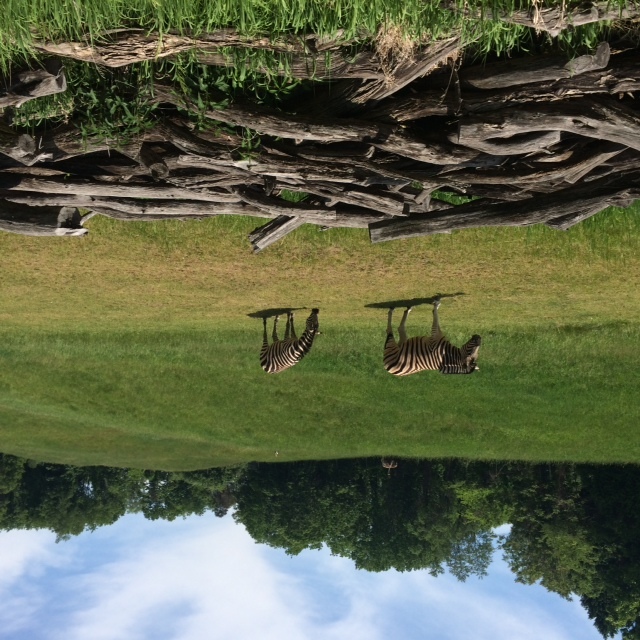 Twiga Overlook is located between the ranger station and research camp in Wild Africa. 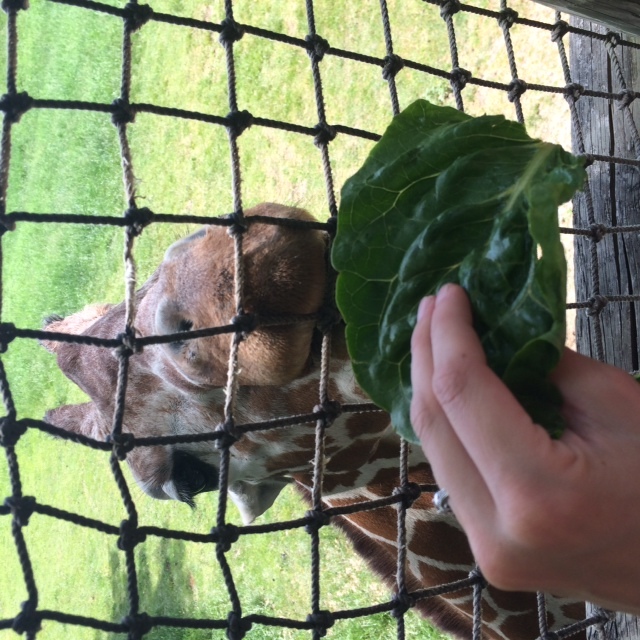 You can purchase feed for the giraffes and souvenirs for yourself. An Experience from the Heart: Xcaret!